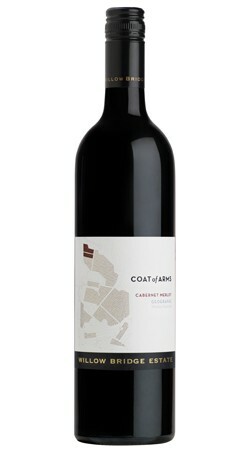 Hints of toasted oak nestled within aromas of ripe plums and fresh blueberries. 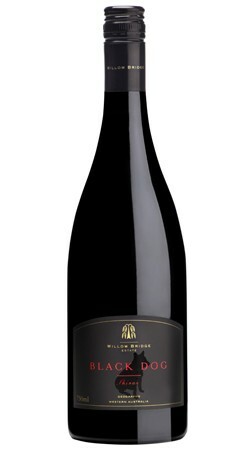 A complex and layered palate of primary mulberry and blackberry supported by black olive and dark chocolate with the gentlest hint of toasty french oak. A core of fresh fruit on the palate is balanced by yeasty complexity but kept in focus with a long line of cleansing acidity. Lemon pith, funky tropical holiday fruits and florals, woodsmoke, seaspray and beeswax. Sweet purple fruits over a savoury and rustic core. 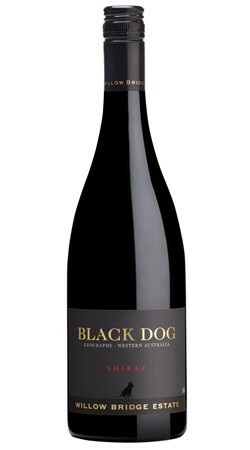 Flavours of dark satsuma plum, forest berries and dried salty herbs meandering to a chalky mineral finish. 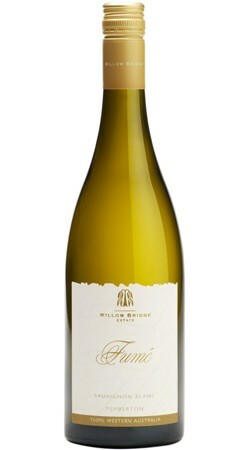 Medium to full bodied, with a sweet juicy and expansive front palate. Serious, ripe and nutty structural tannins fill out the middle and a hints of black coffee, then a twist of blood-orange acidity give a fresh, yet savoury finish. Plush and sophisticated yet without any excess baggage. medium bodied, but the palate has iron fist in a velvet glove exuberance. 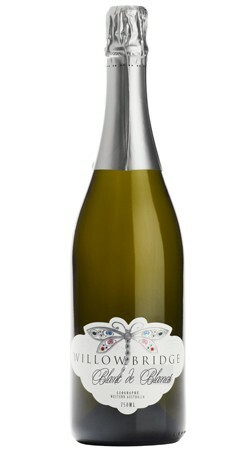 Fruit sweetness, richness and a generous, but supple tannin structure make it complete. Sauvignon Blanc - but not as we know it. 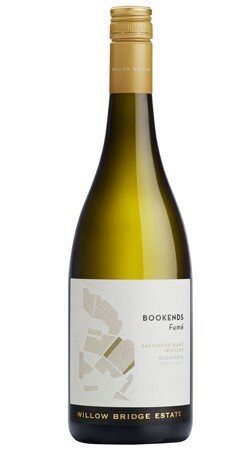 Lashings of tropical fruit, but with extra depth, complexity and some funk. Medium bodied, but the palate has iron fist in a velvet glove exuberance. 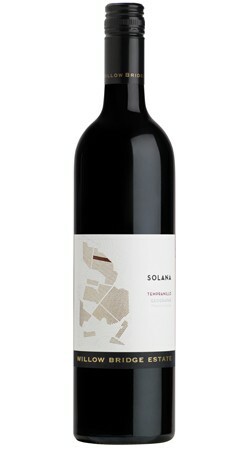 Fruit sweetness, richness and a generous, but supple tannin structure make it complete. Medium weight, rich, dark fruit and chocolate characters with plenty of power. 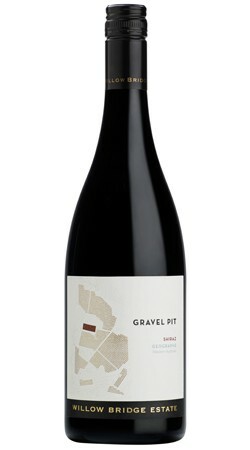 Fine grained, tannins weave through the fruit giving the palate plenty of structure.